To copy videos/movies to your iPad via iTunes, you must ensure that the videos are in the formats that iPad supports, the iTunes is the one that you usually used to do transferring, and no data downloaded from the Internet, shared from other people are on your iPad. If you can't meet the requirements, then you can't copy movies to iPad, unless you try to copy movies to iPad without iTunes. iSkysoft iTransfer is a must tool for Apple device users to enhance their mobile life. It's the best iTunes companion. It does what iTunes can: copy songs, videos, and photos to iPad/iPhone/iPod. The highlight is it does what iTunes can't: convert videos and songs to Apple device supported formats, copy songs and other media files from Apple device to iTunes Library, a local drive on computer, to other Apple devices, etc. 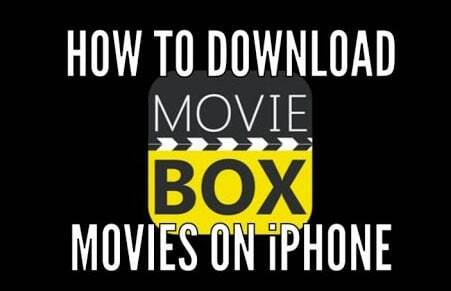 Below, i'm going to introduce how to use it to copy videos to iPad without iTunes. Download iTransfer the trial version to check out how it works! Seperated version for Windows PC and Mac are available. Note: iSkysoft iTransfer works very well in MacOS Sierra, Windows 10 and fully supported latest iPad models, like iPad Pro and iPad mini 4. After installing iTransfer on your computer, launch the program. Then connect your iPad to your Mac or Windows PC with a USB cable. The program will detect your device and show the iPad information on the main interface. 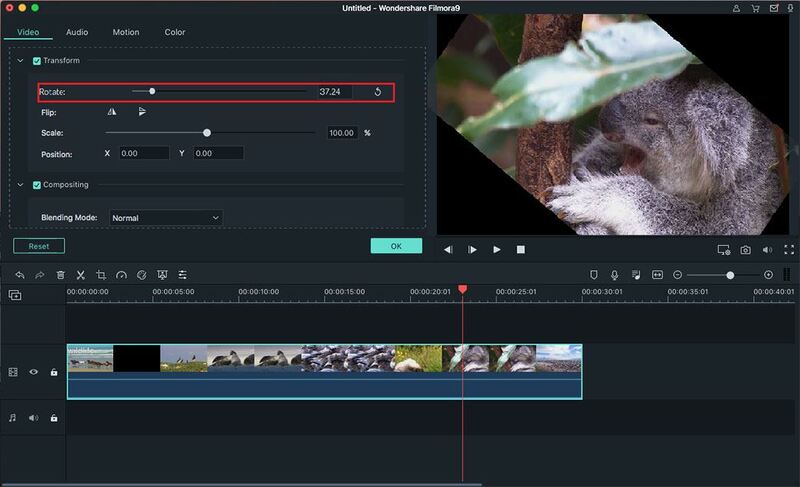 Click the "Videos" tab to open the videos management window. From there, you can see all videos already on your iPad. 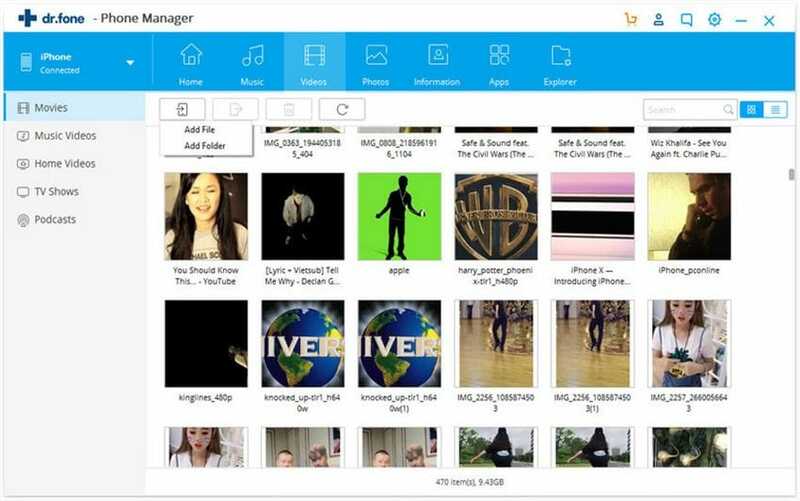 iSkysoft iTransfer allows you to manage videos on your iPad. Besides adding videos to iPad, you can also transfer videos from iPad to computer as well. Click the "Add" button, then browse your computer and select movies. And then click "OK" to save them all to your iPad. Never worry about the incompatibility issue. 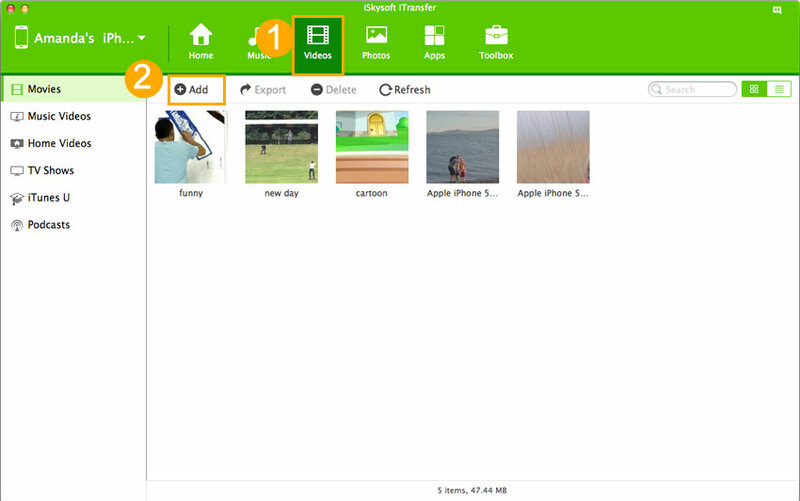 If you're transferring iPad incompatible videos, iSkysoft iTransfer will inform you to convert them. You only need to confirm the conversion, letting the software for the rest for you. Step 1: Connect your iPad to your PC via USB cable. Launch iTunes; if it doesn’t automatically open, go to menu File __Add file to library import target Movie from the folder into iTunes. Then move to step 2. Step 2: Select your connected iPad from the list of devices. This can be seen on top-right or on the sidebar if it’s enabled. You can enable the sidebar from the View menu option. 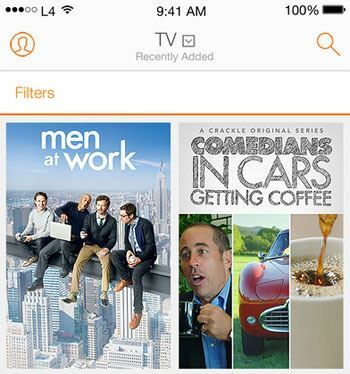 Under the device, you have an option called Movies. Select this. (It will show the list of movies you have). 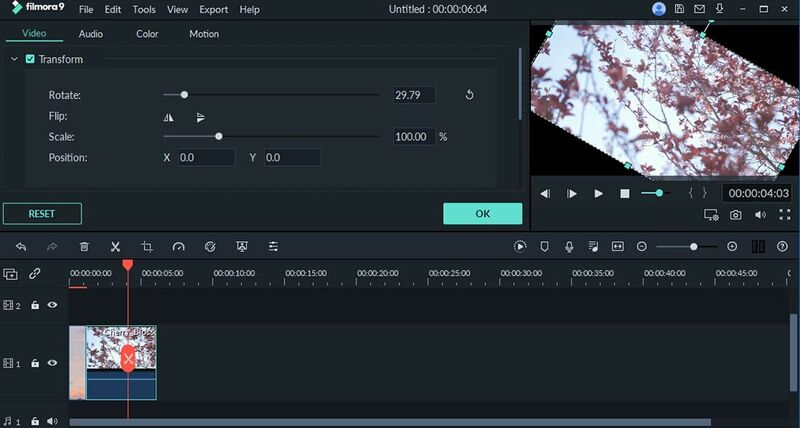 To send the Movie you can neither right click on the movie to send to your iPad or you click, drag and drop the video files that you want to copy. 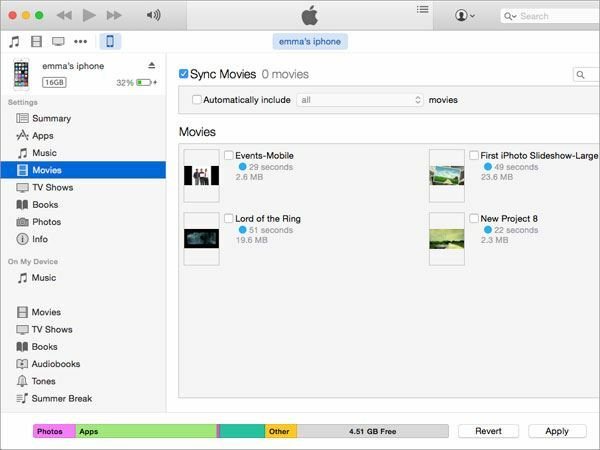 Be sure you have the folder containing the video file ready, have iTunes open in the background and just drag-and-drop the file from the folder into the iTunes window. It will see a progress bar on the right top corner that will indicate how long it will take to copy the file. 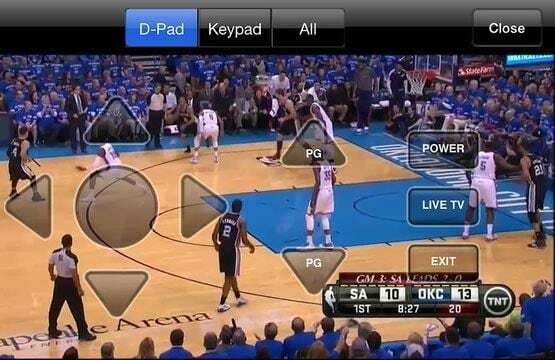 This is one of the best when it comes to streaming videos to iPad device. It is absolutely fantastic, no need of converting and downloading any files and it gives you access to all content on iTunes. This software supports MOV,Mp4 etc formats. It’s a dynamic app and it comes with paid and free version. You can choose from a whole lot of categories to make your day. Video format supported include mpeg, avi, MOV among several other formats. 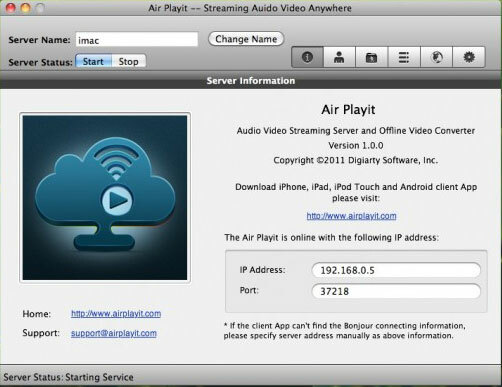 Airplayit allow you to stream video to iPhone, Ipad. It is a free video streaming software, it supports video formats like MKV, MP4, MOV AVI, MTS, FLV etc. 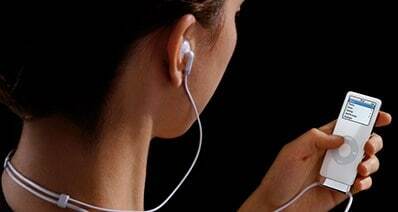 it gives full and limitless access to a lot of movies and music. There is actually no troubles converting and no space is required. Snagfilms is a website and multimedia that stream films on its website and have a lot of documentaries to watch. You can convert to mp3 as well as other formats. VLC media player is a multimedia player that can stream MPEG-2 MPEG -4, MP3, DVDs, It's free, runs on almost any operating system, like iOS, Android etc. it plays almost all video and audio files natively, can stream audio and video over networks using a myriad of different protocols. 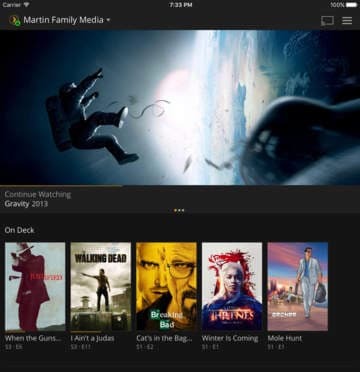 Plex give you instant access to latest movie, Plex work on iOS, android, windows phone and other devices stream on Plex with ease. However, it does not support video-Ts folder format. 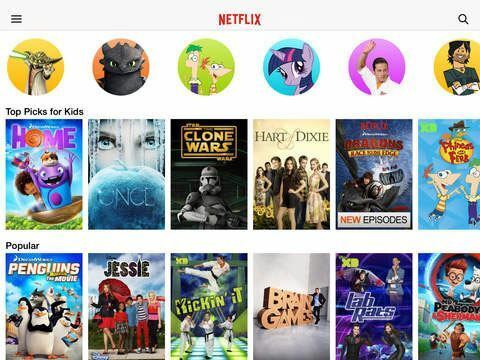 Slingbox is a streaming media and TV, a Media you can enjoy everywhere you go and on different devices, Slingbox support devices like iOS, iPhone, iPad, tablets among others and it plays any format of videos. With Slingbox you can watch live cable TV, online streaming Video etc. 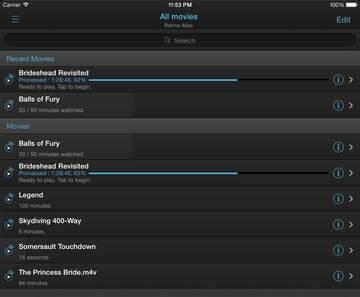 This is a very good streaming app that allows you to watch and enjoy movies on iPad. Apart from this, it allows a direct streaming to TV. 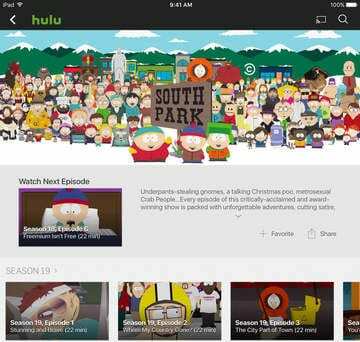 For example, you can stream videos on iPad and watch it on TV using this app. It supports Mp4, Wmv, flv etc.